By Steven Lucas | Dec 9, 2015 | Category: Software Updates, New Feature! 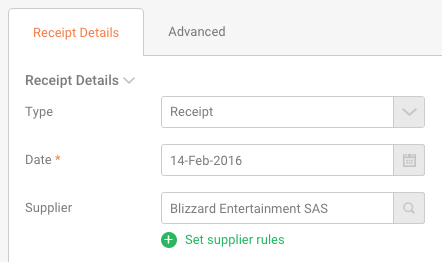 New Feature: Boost your bookkeeping productivity with Flexible Columns! By Steven Lucas | Oct 15, 2015 | Category: Software Updates, Testimonial, New Feature! 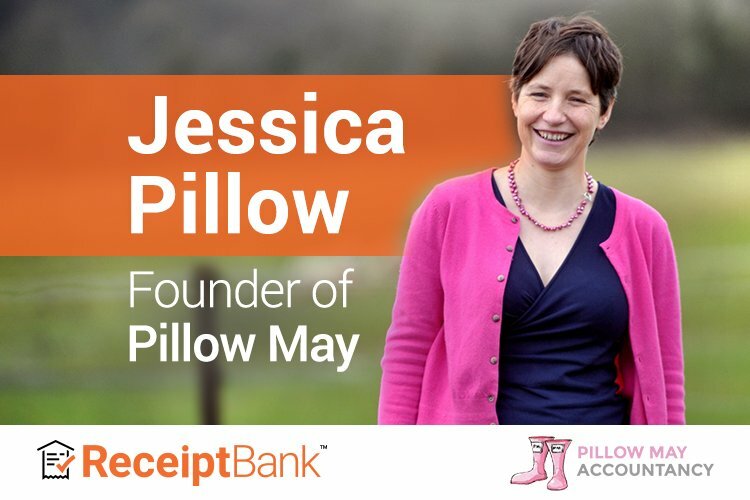 Flexible Columns streamline the way you work within the Receipt Bank ‘Inbox’ - making reviewing your items an effortless bookkeeping experience.